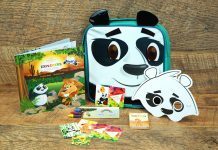 Emirates has introduced new toys from the Emirates Fly with Me collection and Lonely Planet Kids activity kit bags for children traveling in all classes. The new range of toys will come in the top four favorite characters, as voted by customers and fans in a social media competition held last year. 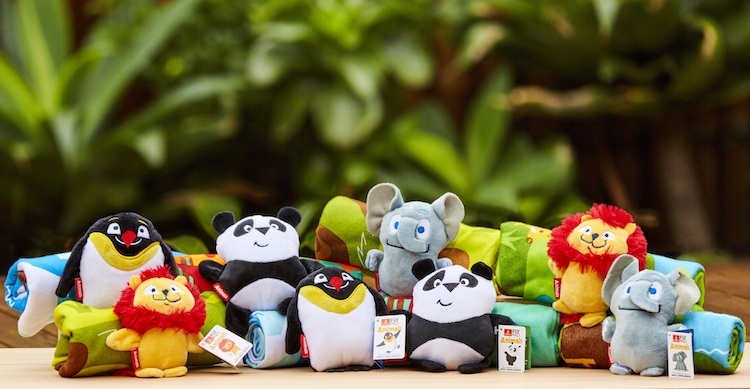 Of the 17 characters Emirates introduced on board in the last three years, the top four characters chosen for the new products are Lewis the Lion, Peek U the Panda, Ernie the Penguin, and Savanna the Elephant. The new collection will be on board all flights and across all classes from this month. On short haul flights, the brand new product range includes a vibrating plush for infants up to 2 years old. The cuddly companion can be re-used and attached to the stroller when baby and parents are on the move. Emirates has also introduced a new range to cater specially to children aged 3-6 years old. They will receive a travel case sketcher which includes puzzles, games, and stickers to keep them busy on a flight. 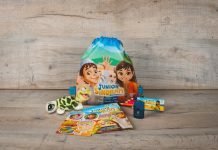 On long-haul flights, infants will be given a dual purpose plush toy with a printed activity blanket while older kids will receive a plush backpack with activity kits. 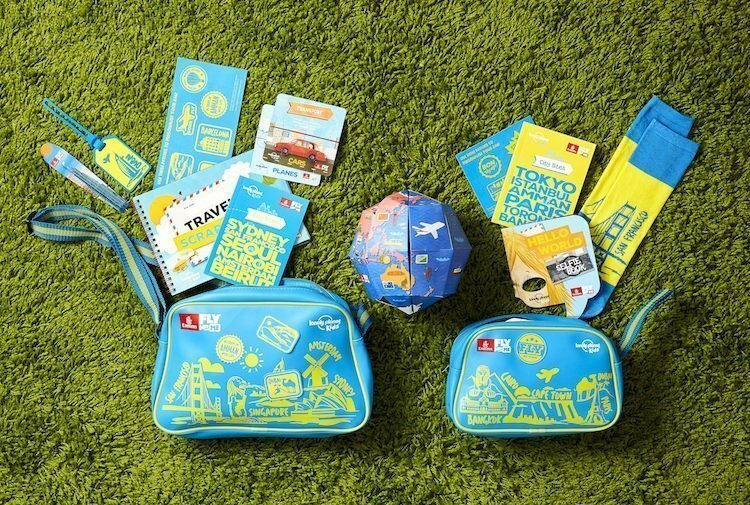 Emirates continues to offer its popular Fly with Me Lonely Planet Kids activity bags in brand new designs and colors to inspire older children to explore more of the world. Kids will receive retro, travel-themed bags filled with educational travel books and activities designed exclusively for Emirates. The bags contain amazing world facts, creative crafts, collectible destination socks and more. The Fly with Me Lonely Planet Kids range is offered to children aged between seven and 12 years old. 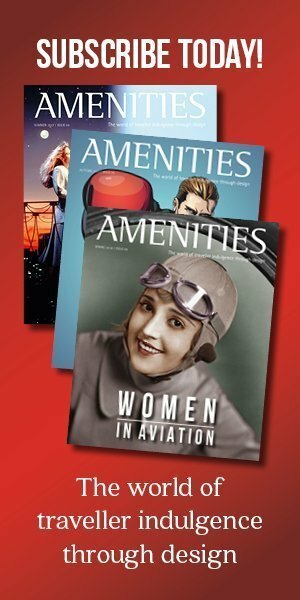 The Fly with Me magazine is also available on board featuring puzzles, jokes, and activities for children aged three to eight years old. Parents traveling with infants will receive an amenity kit, especially for baby. The pouch features Emirates’ iconic Little Traveller characters and contains essentials such as a bib, spoon, baby wipes, changing mat, diaper rash cream and small diaper bag for a comfortable journey. Previous articleOman sell branded sleepwear and amenity kit onboard! 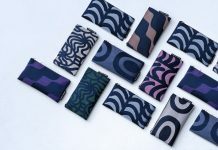 Next article10 of The Most Luxurious Airline Amenity Kits, REALLY!